• Fall was reported at 10:09PM regarding Mother Nature's Crack. • Rescued by Joplin Fire Department & Redings Mill Fire District. • Cautionary tale for those who visit the trails, they are dangerous - especially at night. 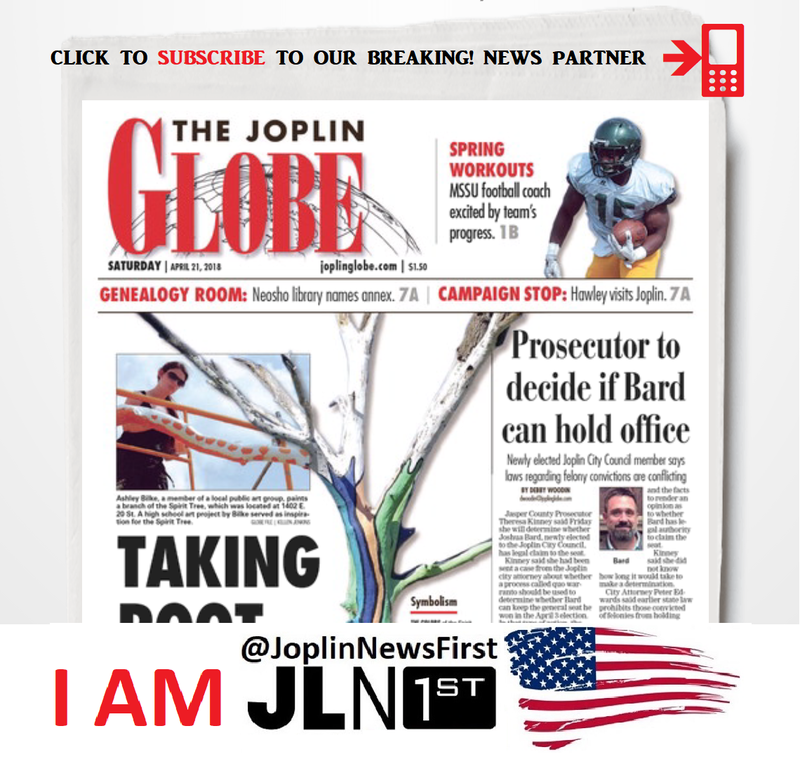 On Wednesday, 05 September, the Joplin Fire was dispatched to the area or Wildcat Park, near low water bridge at approximately 10:07 PM. 911 advised that two males had fallen off a cliff and were injured. This happened in the cliff area of what is known locally as Mother Nature’s Crack. JFD arrived and had to use ropes to get down to the two males. They were assessed in place. They were then removed with a rope rigging system and hauled back to the top of the cliff. An ambulance was waiting for them there and they were transported to a local hospital. Four JFD units 10 personnel assisted by Redings Mill Fire, Mets, and Newton County Ambulance. Units remained on scene until 11:43 PM. (64804) -- Joplin News First was waiting to hear where the rescue operation would take the injured. To the top of the cliffs in a basket or via boat down river to the Wildcat Park Boat Ramp. During our broadcast we don't reveal names, ages, vehicle left at the top of the cliffs, anything regarding the two people. If anyone in comments mentions someone there is a disclaimer we cannot control the public. The decision from the Joplin Fire Department rescue was determined to not use the boats. We were poised at the boat ramp however when that was changed we hiked through the woods. Before you troll...always know what you are talking about.